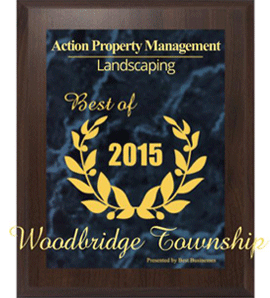 Action Property Management is a landscaping and snow removal company with over 15 years of experience enhancing the outdoor living space of our customers. Our highly-trained staff is knowledgeable, experienced in the Middlesex area and dedicated to quality work. You receive personal attention from the owner and a quick response to your property management requirements. Nelson Owen III founded Nelson’s Lawn Service in the year 2000. The company grew and expanded until Nelson’s Lawn Service became Action Property Management in the year 2010. Nelson is still the owner of the business. 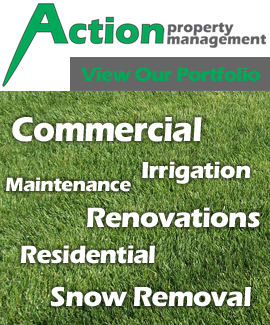 Action Property Management continues to push forward and grow to give you the best commercial and residential service for the price.